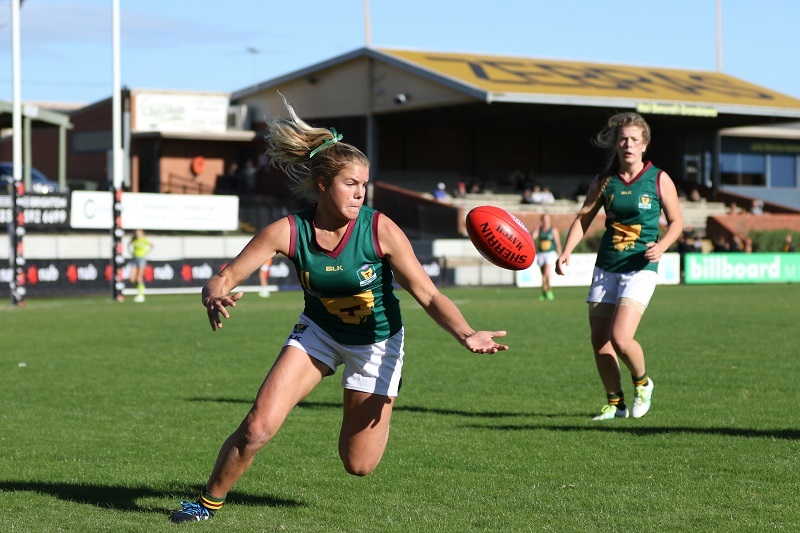 The Tasmanian Football Foundation project was set up to help unite and grow AFL football in Tasmania by providing a direct funding opportunity for projects across all levels of the game. The Tasmanian Football Foundation project had the goal to raise $30k to set up the pilot program. Once set up the project would support three key elements of AFL: heritage, community and future. The organisation had a fundraising committee who were focused on the program and also directed the fundraising strategies. They used e-newsletters, media communications and hosted a gala fundraising event to raise donations. The efforts saw the organisation reach their fundraising target.